Northcote is about a twenty minute train ride from Melbourne CBD and is home to a variety of vintage stores where you can find get a really great item without cringing at the price. Somewhat of a rarity sometimes when visiting vintage stores in certain suburbs (*Cough* Brunswick). Gifted with a sublime view of the city from the top of High Street, an array of cafes and eateries, as well as Merri Creek nearby, Northcote is a great place to visit for the day. 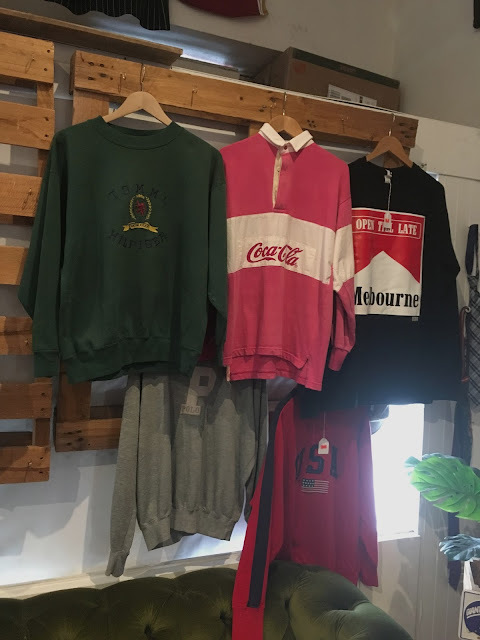 Whether you catch the 86 Bundoora tram from the city, the South Morang/Hurstbridge line to Northcote train station, or any other method of transport there, it's an easy place to travel too and is worth the journey for the high density of op shops and vintage stores on High street as well as other independent retailers. The first store to visit is opposite the Northcote Town Hall and is called Yesteryear vintage. When I visited Yesteryear the store was playing 90's hip hop and was filled with a colourful assortment of male and female clothing, shoes and accessories at reasonable prices considering the quality of the items in store. It's an ideal shop to find an entirely new outfit as it's filled with high quality items from all different time periods. Yesteryear is one of three stores strewn around the city, so there are also stores in Carlton and Fitzroy. 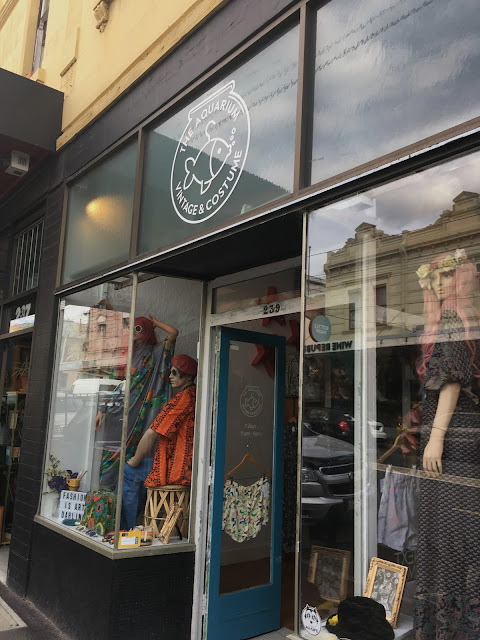 The Fitzroy store is featured within my Fitzroy Vintage Guide! Next stop a short walk further down High street is The Aquarium Vintage and Costume. The store sells mainly female clothing with a few token male items out the back. 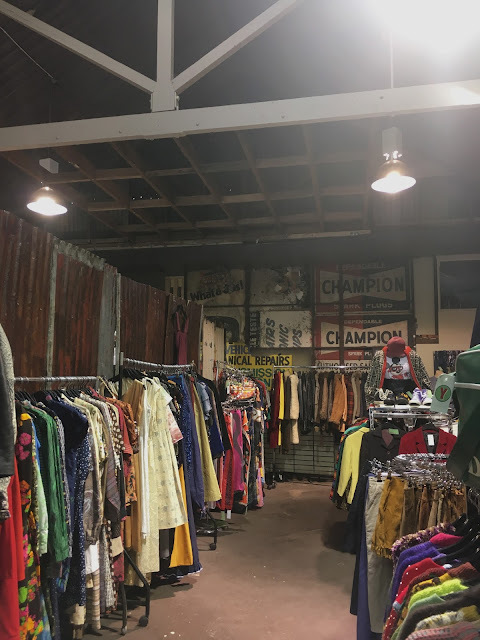 It stocks a colourful and flamboyant array of vintage clothing and definitely lives up to the costume part of it's title. Further down High Street are three op shops (Thrift stores) clustered together within a close vicinity. 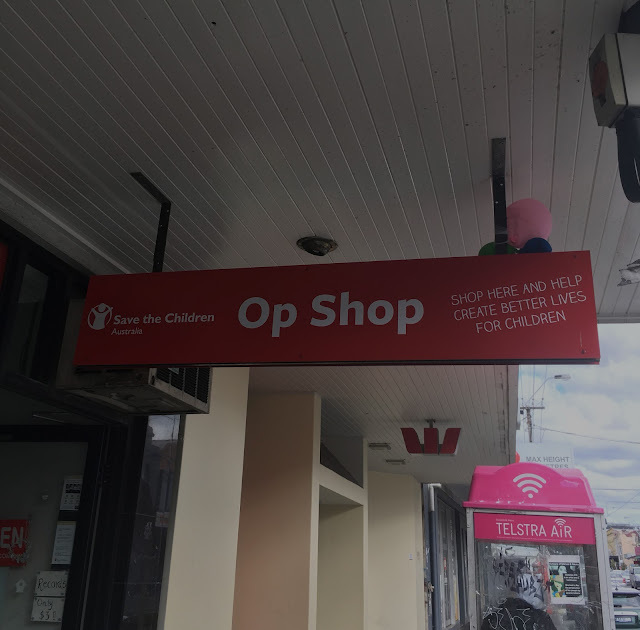 The first is Save the Children Australia. It's a beautifully colour coded store with typical op shop prices. While it's not as easy to find something great in comparison with vintage stores and generally takes more time, when you do find said item it'll be five dollars as opposed to the average price of sixty dollars for a vintage store item. It makes all the searching so worthwhile. The second is Teenage Challenge Victoria Op Shop. The questionably temporary facade makes me wonder how long the store will be around, but while it's around its worth having a look in. 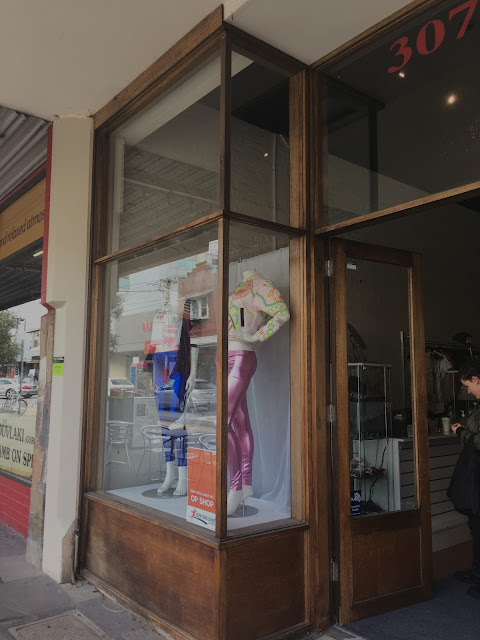 Don't let the shiny leggings in the picture turn you off, this store has some surprisingly good items and isn't filled with rubbish like some op shops are. When I visited the store it was well organised and had some brand name items as well as typical op shop apparel. 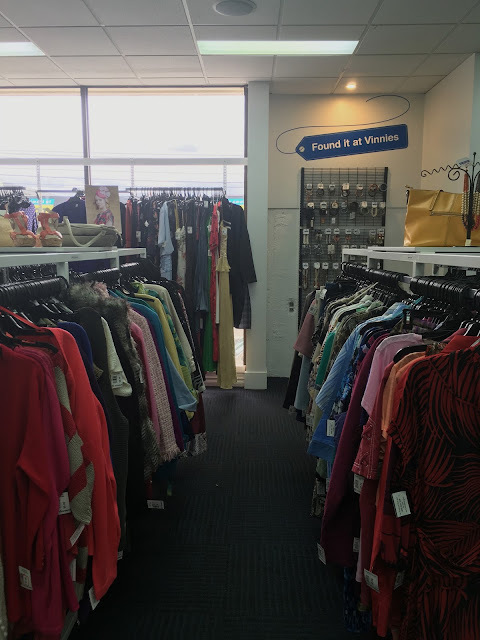 Vinnies presence makes the soulless Northcote Plaza Shopping Centre a destination that it otherwise wouldn't be! It's a large store filled that is very well organised and sign posted, complete with fluorescent lighting and furniture out the back. Way down High Street (congrats if you've made it this far) is Vintage Marketplace. 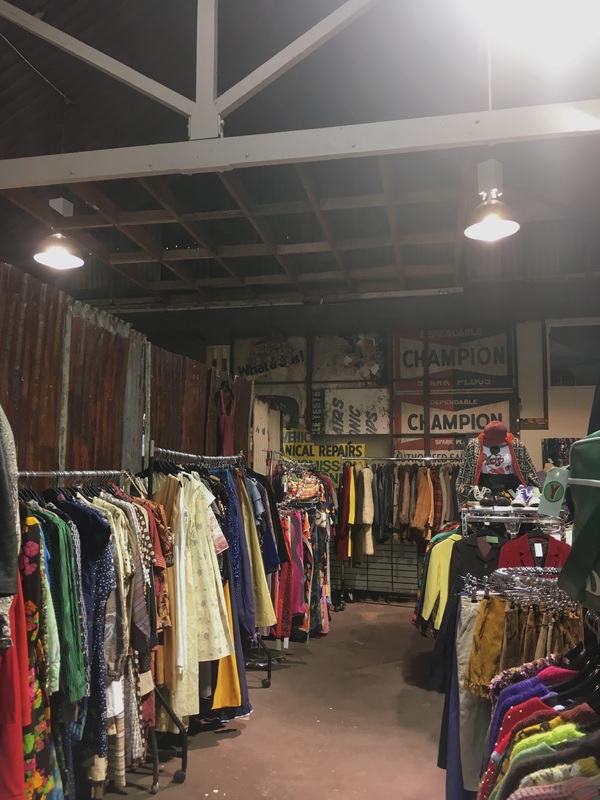 Selling items accrued from various travels around America, Vintage Marketplace offers premium colourful American style vintage. Walking into the store it does have a male vibe, but don't let that deter you (if you're more into female inclined apparel) as it's worth having a look for unisex items or just going for an oversized look.